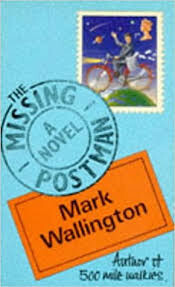 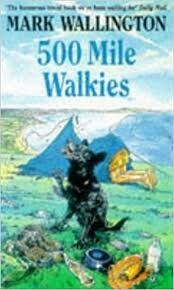 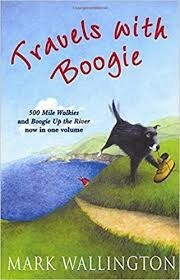 Mark Wallington was born in Swanage, Dorset. 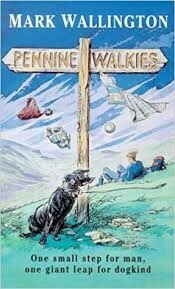 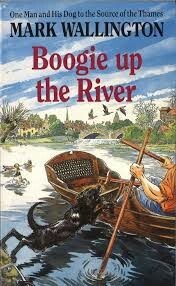 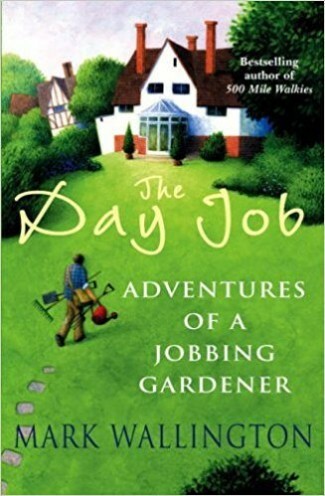 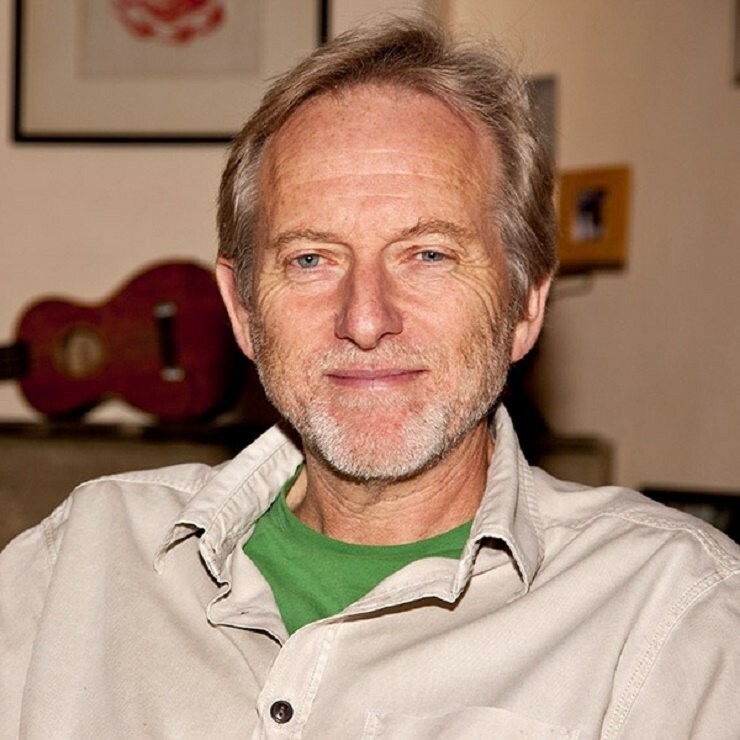 He is much sought after as a film and television writer, working from his home in the High Peak, Derbyshire. 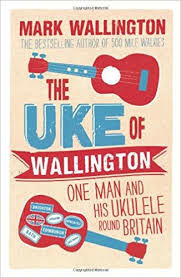 Mark’s book, THE UKE OF WALLINGTON is a heartwarming account of his nationwide ukulele tour and was published in May 2012. 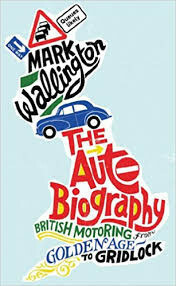 His latest book, THE AUTO BIOGRAPHY: BRITISH MOTORING FROM GOLDEN AGE TO GRIDLOCK was published in Oct 2013.